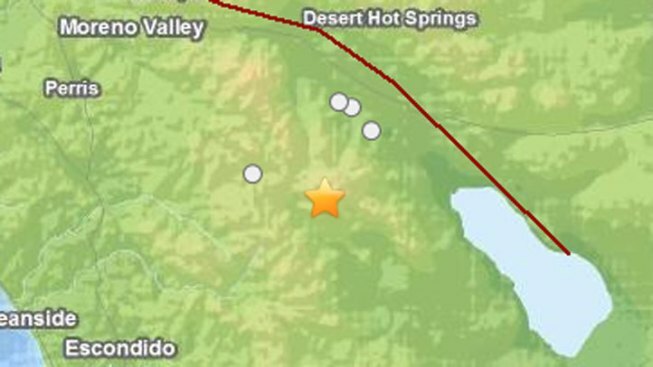 An earthquake with a magnitude of 4.7 was reported in Anza, Calif. The quake was the first of several that popped up at the same time Monday on the U.S. Geological Survey website. It was originally reported as a 5.2 magnitude quake but was then downgraded. The epicenter for the 9:56 a.m. quake was 12 miles east of Anza and 16 miles southwest of Palm Desert. Near the epicenter, Palms Springs police Sgt. Harvey Reed told the Associated Press his department received no reports of damage or injuries. There were no other immediate reports of damage in the region. 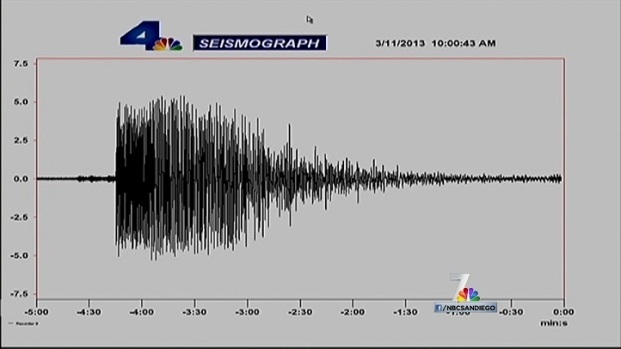 An earthquake rattled Anza, Calif., Monday morning and many San Diegans felt the shake. Retired geology professor Pat Abbott believes this earthquake may be a foreshock to something bigger. NBC 7's Artie Ojeda reports. It happened along the San Jacinto fault between the San Andreas and the Elsinore faults.This is a fault famous for big earthquakes according to retired geology professor Pat Abbott, Ph.D.
“There’s always that slight chance – slight chance now - that this could be the foreshock of something larger. Probably not. Usually this is just an event all by itself,” Abbot said. The quake was felt in El Cajon, Poway and Rancho Bernardo according to responses on the USGS website and our NBC 7 San Diego users. 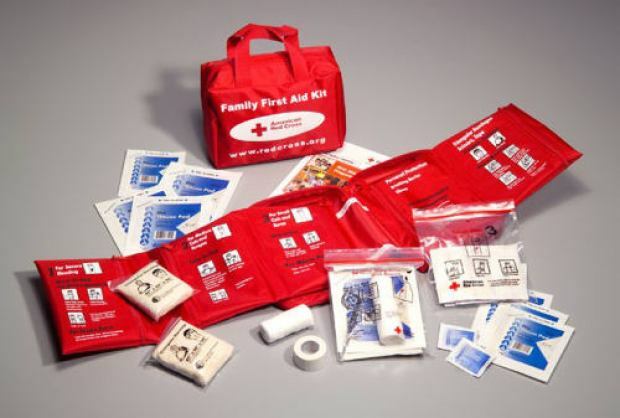 “This should be felt by people throughout Los Angeles and San Diego,” said Abbott. On the NBC 7 San Diego Facebook page, our users in Chula Vista, Allied Gardens, Sorrento Valley and Mission Valley reported feeling the quake. Mav Gonzalez posted "Big shake in Blossom Valley!" "Was in my car at a stoplight in Chula Vista and felt it. Knew exactly what it was," Mollie Nunn said. And Marla Estrada Brown wrote to us,"I felt it in Coronado at the Amphibious base." Did you feel it? Let us know by commenting below or posting on our Facebook page.